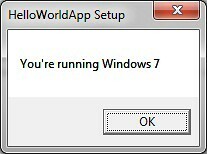 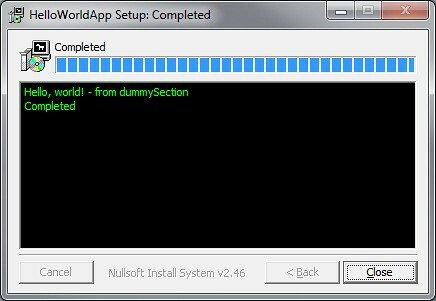 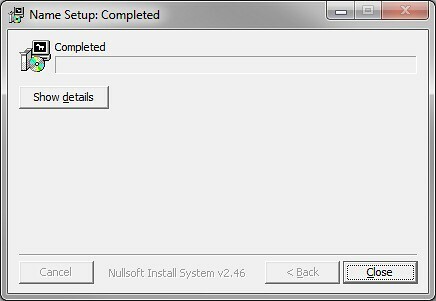 I used instruction Name to customize title of Installer's windows. 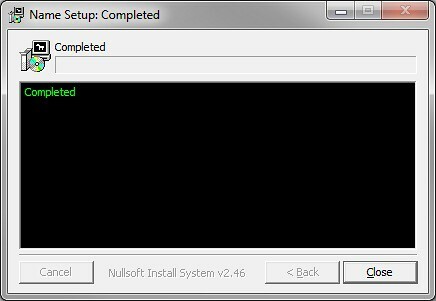 NOTE: Files with extension nsi are installer script files and files with extension nsh are installer headers. 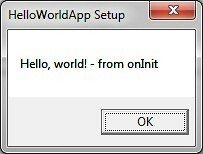 NOTE: DetailPrint calls from .onInit are ignored.